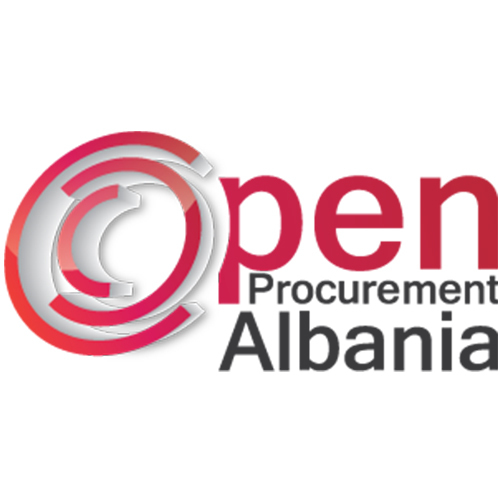 Open Procurement Albania is AIS newest project on empowering citizens through data. The portal ensures real-time transparency over every local government public procurement process. The data disclose information about public contracts tendered by each municipality, the limit fund for each tender, tender deadlines, and contract terms. Using the search instruments, every citizen learns what the value of the wining tender was, how many tenders participated in the process, and how the winner was announced, or the procedure canceled. What happens when a programmer, a civil society representative, and a diplomat solve a problem together?! The Embassy of the Netherlands in Albania hosted more than 50 participants on 29-30 January at DiploHack Tirana. Thirteen teams composed of a mixture of diplomats, programmers, and civil society representatives worked together on ways to use open data and technology to strengthen civil society advocacy. AIS was the co-organizer of DiploHack Tirana. In the end, the teams presented thirteen applications designed to raise the civil voice. 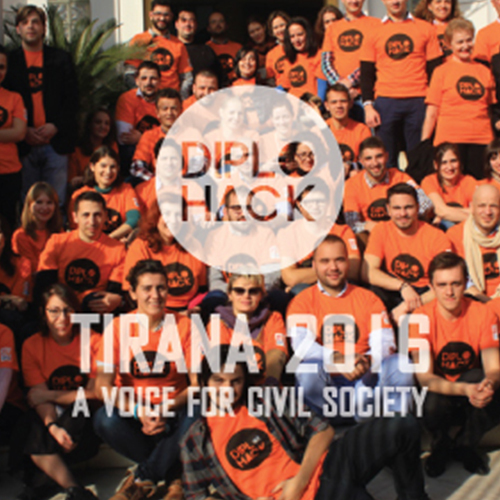 DiploHack Tirana is the first of a series of events that the Netherlands will hold in EU countries during 2016. Clicking on the transparent data regarding Judges’ Declaration of Assets, the Money and Power section, the editorial team of Shqiptarja.Com newspaper has extracted a list of the family members of the High-Level Judges in the country and their employment status. The list shows clearly that they hold posts with the institutions of justice or court administration, public functions like notary public, or with independent Constitutional Institutions. Such combinations indicate often conflicts of interest, and open room for analyzing how power influences favoring the career of judges’ family members. Other articles on the Impact of AIS Projects on the Media are those referring to a high number of State Treasury financial transactions on the last date of 2015.